Gain valuable insights on best practices for states, managed care organizations and providers. 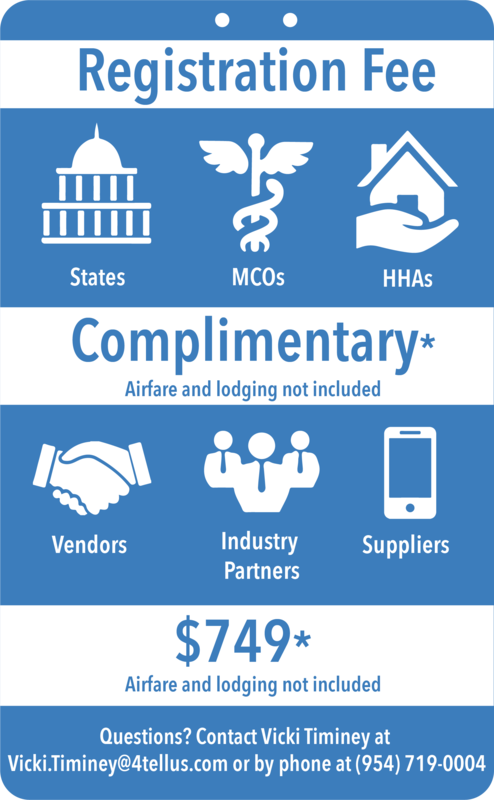 Maximize federal reimbursement dollars using EVV. Reduce risk by learning from the experiences of peers and partners. See how outreach and training can significantly improve provider adoption. Learn how to use EVV analytics to identify fraud, waste and abuse. Escape to crystal clear waters and beautiful beach views — all while learning how EVV technology can improve your organization! Submit the form below to reserve your spot and receive more updates!